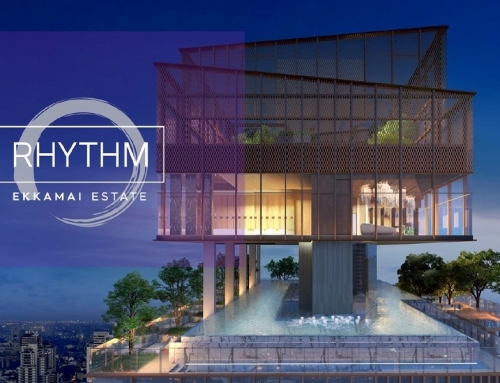 Rhythm Sathorn is a freehold condominium by AP (Thailand). 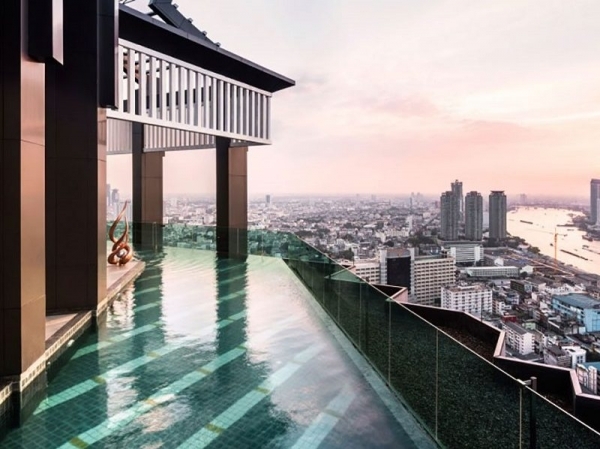 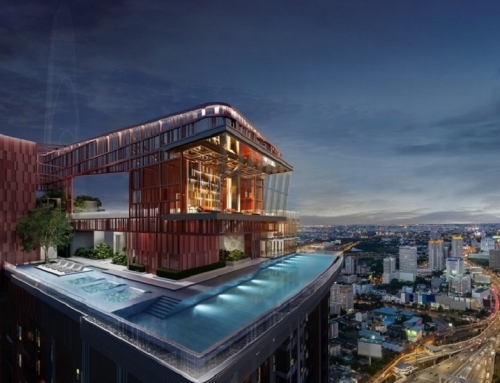 It is located in the Sathorn financial district. 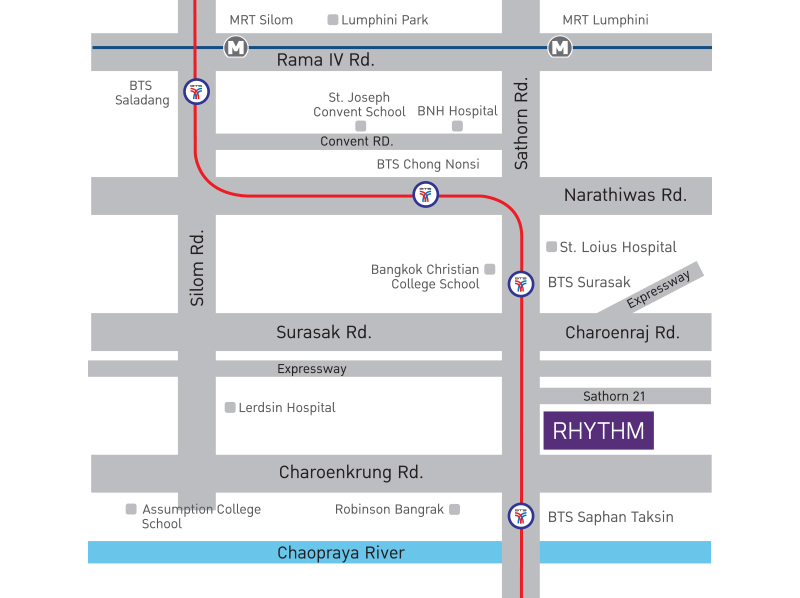 The closest BTS is Saphan Taksin. 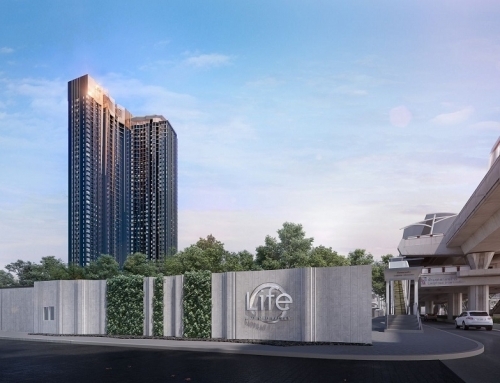 It is also about 10 minutes from Surasak BTS. 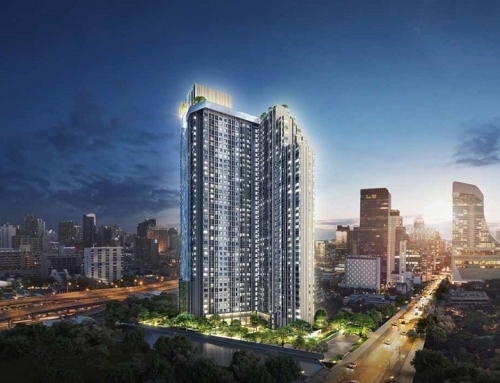 The tenants looking for condominium units in this area are professionals working in the CBD of Bangkok. 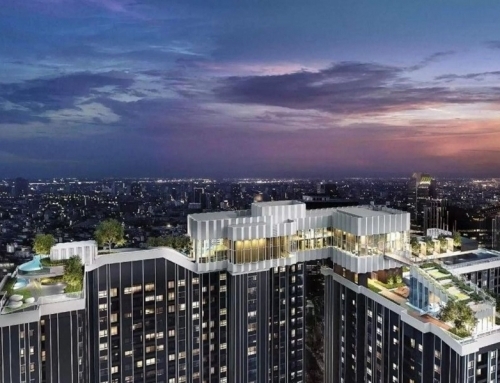 Rhythm Sathorn	Overall rating:	0	out of 5 based on 0	reviews.